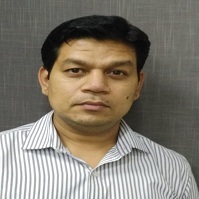 Having a vast experience of over 25 years in the Business & Financial Market, Mr. Rajesh Gupta is B.Com (Hons) from Delhi University and currently holding Director position in the company. He is an important part of Management. 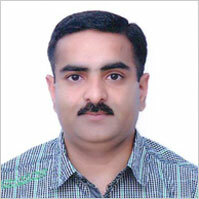 His knowledge and expertise has helped the organization to build new growth horizons. 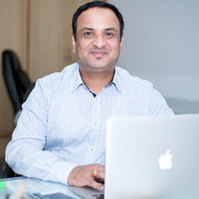 His vision has enhanced the diverse services provided by the company and has enriched our clientele. 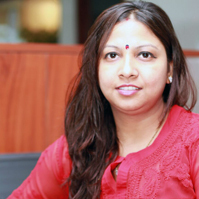 Geeta Goswami has 10 Years of experience in business Development, Legal & Secretarial consultancy. She is an Associate Member of Institution of Company Secretaries of India and also a Law graduate. 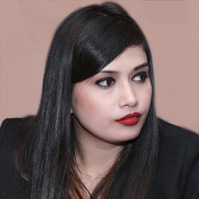 She started her career with Escorts Finance Limited (A deposit taking NBFC) and work with team of Finance..
Having 5 Years of experience in Business Development with expertise in financial domain, she is holding a degree in MBA in Finance and HR. She has worked with companies like HT Media and Uninav Developers in the past. 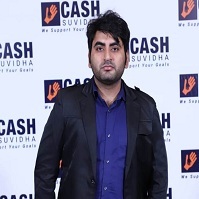 Utkarsh Gupta joined Cash Suvidha in 2017 for developing the business across segments, whereas he started his journey in the company by handling recovery calls, preparing CAMs, addressing customer's issues and doing credit. He has worked for various US/UK insurance and utilities companies and has got an experience of supervising and guiding large teams at operations and debt recovery. 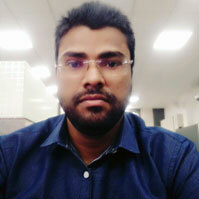 He is a B.Com graduate and got very good interpersonal relationship skill. 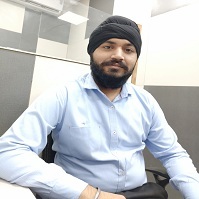 The intelligent approach and immense knowledge, Mr. Gopal Singh Rawat holds, is basically compelled by his 13 years work experience in Accounts & Finance. 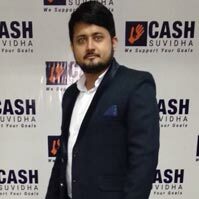 Having overall 6.5 years of experience in Business Loans, Personal Loan, Loan against property, car Loan, TW loan and Gold Loan. Having over 7 years of experience. 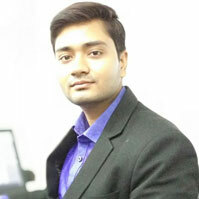 He is having a B.Com(H) degree along with PGDM in Software application. 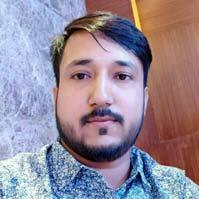 He is an expert in Opreations & MIS. 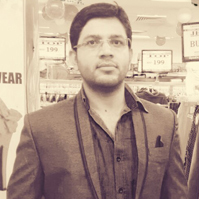 Having worked in the areas of Journalism, Education, UK-US Insurance & Utility Sector & Human Resources for more than 7 years he is very familiar with Human Resources Management. 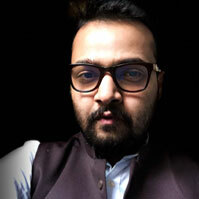 Having excellent knowledge of laws, legal aspects & negotiation skills Mr Udit Sharma is associated with us as a Legal Advisor. 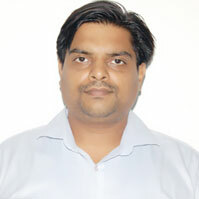 He obtained LLB degree from MD University and has over all experience of more than 2 years.